Labels, tags, & ribbons offered by ID Technology are the highest quality labels, tags, and ribbons available. Blank and shell labels as well as full color labels and tags are offered. State-of-the-art flexographic presses allow for top quality flexographic labels in any color or quantity that is needed. The digital label printing option is perfect for high quality labels with a quick turn-around. Contact a representative today to receive more information. Whatever label size or quantity you need, ID Technology has the expertise to meet your needs. Whether blank or partially printed, the Auto Series labels are designed for auto apply applications. Variable data can be any unique information that differs from one label to the next. Excellent print quality, durable labels withstand high temperatures, chemical exposure, and more. MIL-STD-130 including UID, MIL-STD-129 including RFID Military labeling Compliance. 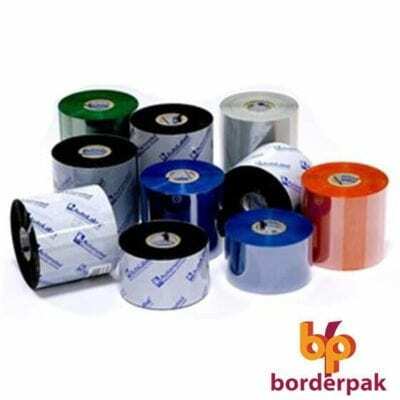 Blank and pre-printed durable labels specifically for food packaging & shipping applications. These include Retro-reflective Labels, Rack Location Labels, Pallet Labels as well as Placards. We use state of the art equipment to help you with initial layout and creation of your label. Easy to use label design software. 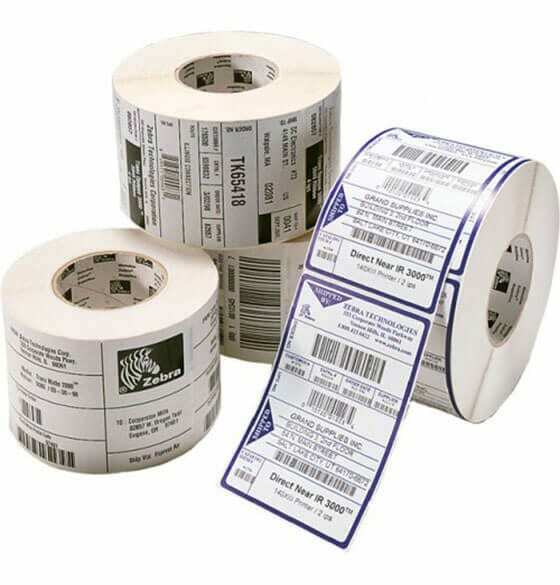 Barcode labels for asset tracking. DoD label and data management.